Jaleen Sherrange, the daughter of Frank and Colleen Paolicelli of Saratoga Springs and John and Debbie Sherrange of Glens Falls, Warren County, was united in marriage to Andrew Collar, the son of Pete and Cathy Stearns of Gloversville and Richard Collar of Scotia, Schenectady County, at 5 p.m. Sept. 15. The ceremony took place at the Saratoga Polo Association, Greenfield Center, Saratoga County. Cara Maryanopolis, officiated. 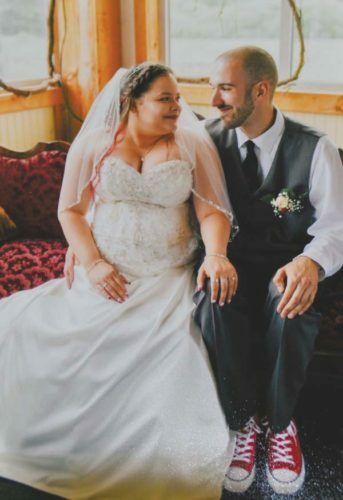 The maid of honor was Lauren Furey of Sacramento, Calif. The bridesmaids were Alex Berenis of Washington, D.C., Charly Mallet and Mallory O’Reilly, both of Ballston Spa, Saratoga County, Amy VanNostrand of Gloversville, sister of the bridegroom; Kristina Elliott of Wilton, Saratoga County, and Stephanie Moberg of Rutland, Vt. 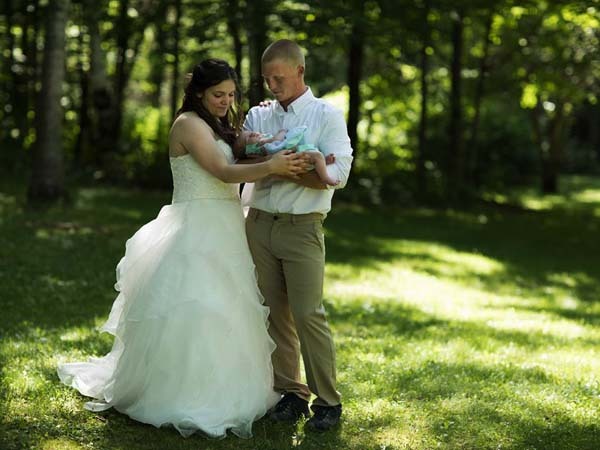 The flower girl was Khloe VanNostrand of Gloversville, niece of the bridegroom. The best man was Noah Flint of Salt Lake City, Utah. 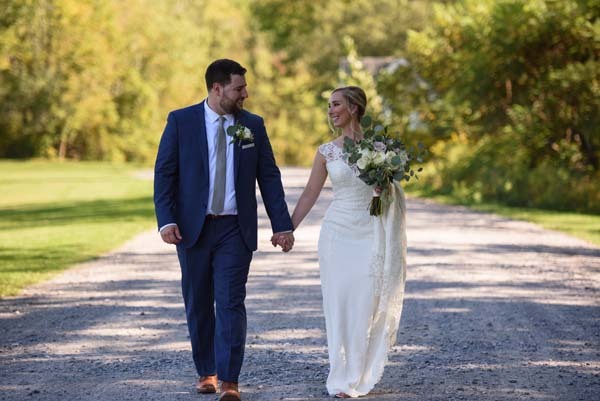 The groomsmen were Nick Maryanopolis of Malta, Kolin Hallenbeck of Gloversville, Mark Bacon and Jeremy Butz, both of Albany, Daniel Halbig, of Ballston Lake, Dan Anadio, of Boston, Mass., and Jesse Carey of Chittenango, Madison County. A reception for 185 guests was held at the Saratoga Polo Association after the ceremony. 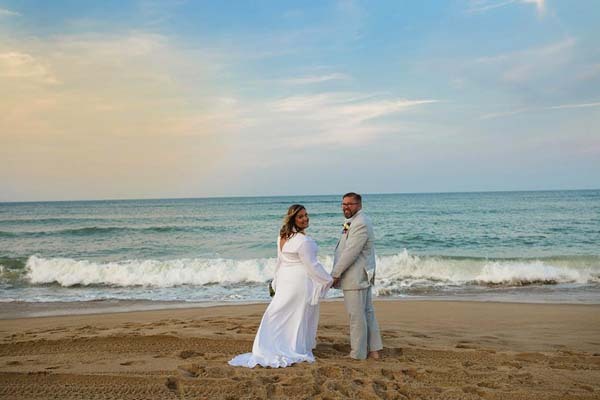 A wedding trip was taken to Charleston, S.C. and another trip will be taken in January 2019 to Saint Maartin. The couple resides in Corinth, Saratoga County, with their cats, Puffin and Roxy. 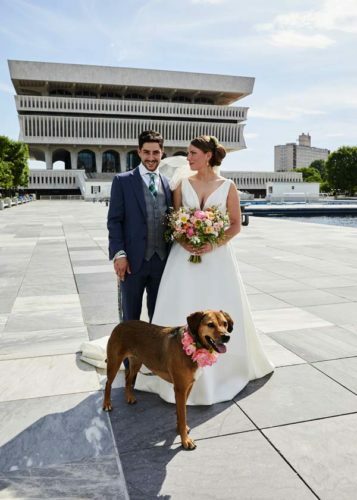 The bride is a 2006 graduate of Saratoga High School and a 2010 graduate of the College of St. Rose in Albany with a bachelor’s degree in business administration with a minor in marketing. She earned a master’s degree in organizational management from Sage College in Albany in 2017. She is employed by DSM Nutritional Products in Schenectady as a marketing manager. Collar is a 2003 graduate of Gloversville High School and a 2007 graduate of Binghamton University in Vestal with a bachelor’s degree in electrical engineering. 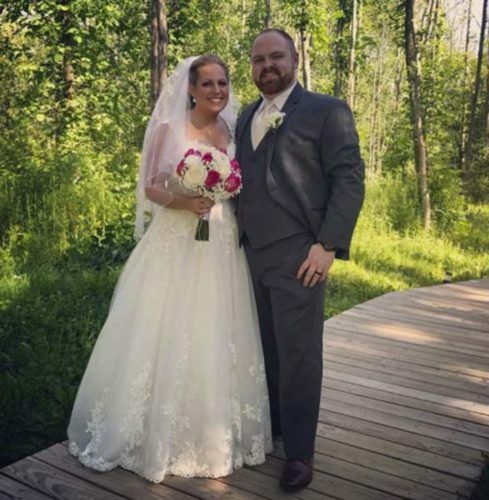 He also earned a master’s degree in electrical engineering from Union College in Schenectady in 2014 and a master of business administration degree from Clarkson University in Potsdam in 2016. He is employed by National Grid, Albany as a senior electric reliability engineer.